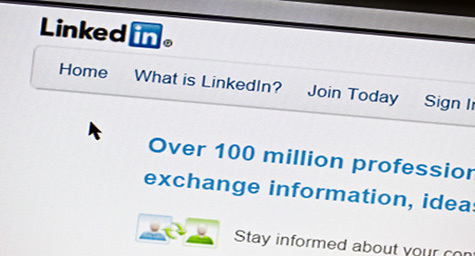 Today, LinkedIn can be a powerful resource for all aspects of business development. With 134 million members actively looking to network, the professional social network offers enormous opportunities to build a business, find a job, connect with potential partners, and expand your professional circle. LinkedIn can also be a valuable marketing tool and SocialFresh.com listed the top four ways that a business can maximize its marketing potential. 1. LinkedIn Groups – By creating a LinkedIn Group, businesses have the potential to generate hundreds of thousands of leads if the group holds genuine value for the audience. The most successful groups focus on a niche topic in an industry and are named for that niche in order to pique the interest of prospective members. The best groups are also well promoted among the creator’s professional network, feature regular stimulating discussions about current industry issues, and have a solid plan for maintaining group activity. 2. LinkedIn Advertising – This feature allows your business to target any professional segment, with total control over your ad budget and to pay only when someone clicks your ad. LinkedIn places your text ad at the top of the page, directly under the LinkedIn navigation menu, as well as on the right sidebar with your logo. It’s important to keep your ad powerful and brief since you are limited to a 25-character headline and a 75-character description. The minimum daily ad spend is only $10, so you can afford to test different copy, images, and targeting through simple split testing. 3. LinkedIn Answers – The Q&A section on LinkedIn is designed for users to post questions related to their industries in an effort to generate answers and additional connections. Participating in the Q&A section on a daily or weekly basis allows you to strengthen your credibility, connect with leading players in your industry, and capture the attention of potential partners and customers. 4. LinkedIn Events – By posting events with a brief description and a link for registration, businesses can immediately engage with leads and clients. This recently revised feature is now extremely user-friendly, with updated search features to ensure that your event gets its rightful attention. When using this feature, it helps to get all potential attendees to confirm that they’re attending in order to make your event look popular and build momentum, as well as to cross-promote your event through LinkedIn Groups and LinkedIn Ads. 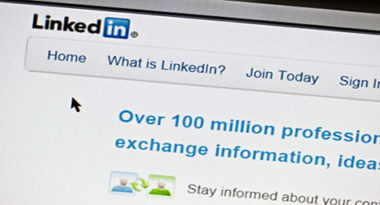 LinkedIn has become more than a place to connect with co-workers and is now a marketing powerhouse that can take your business in unlimited directions. All of the tools are already in place just waiting to work for you. To discover the most effective ways to use social media to grow your business, contact MDG Advertising.